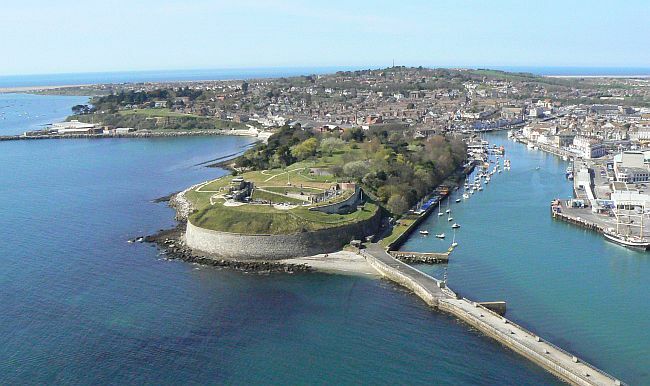 Located at the entrance to Weymouth Harbour the Fort is a labyrinth of underground passageways and outdoor areas with stunning views of the Jurassic Coast. Constructed on three levels , which are easily accessed by means of a lift, the Fort is filled with displays, mammoth guns and cinema areas that chart the history of this large and magnificent Victorian structure. 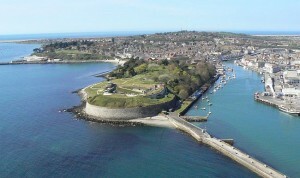 Nothe Fort is now one of Weymouth’s major attractions and a venue for a wide range of events.